Home > PRECIOUS MOMENTS > (SOLD OUT)Disney Minnie I Love You This Much! Precious Moments Disney Minnie I Love You This Much! (SOLD OUT)Disney Minnie I Love You This Much! Show someone there is no end to the love you have for them. 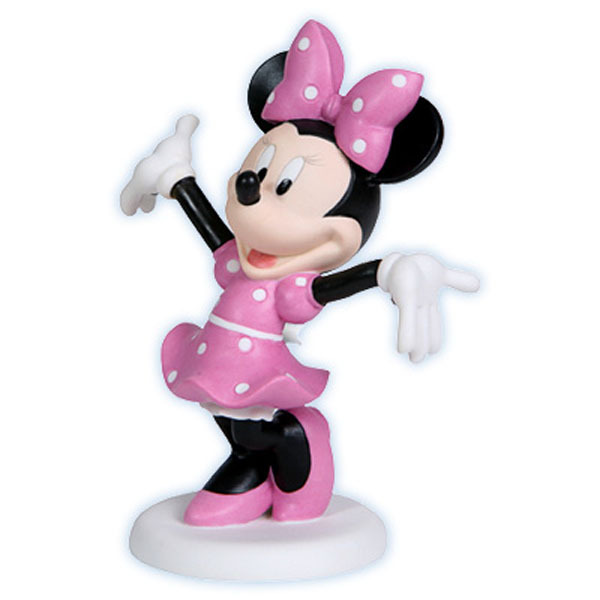 Minnie dressed in polka-dotted pink has her arms outstretched as wide as her smile to tell someone they bring delight to your life. Porcelain figurine. 5 " H. Disney Showcase Collection. Item#: 114706 - Height: 5 "